parties or other events are not allowed. other people in the house besides the guests indicated at booking are not permitted. 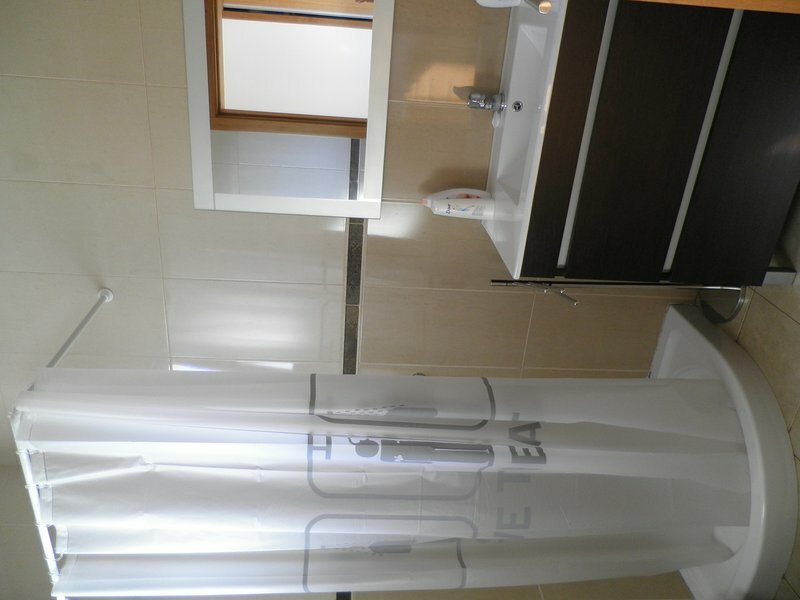 By using a heating radiator are charged € 10.00 per night and per device. At the request of the guest house provides gas for € 25.00 a bottle. Thank you for your great review. 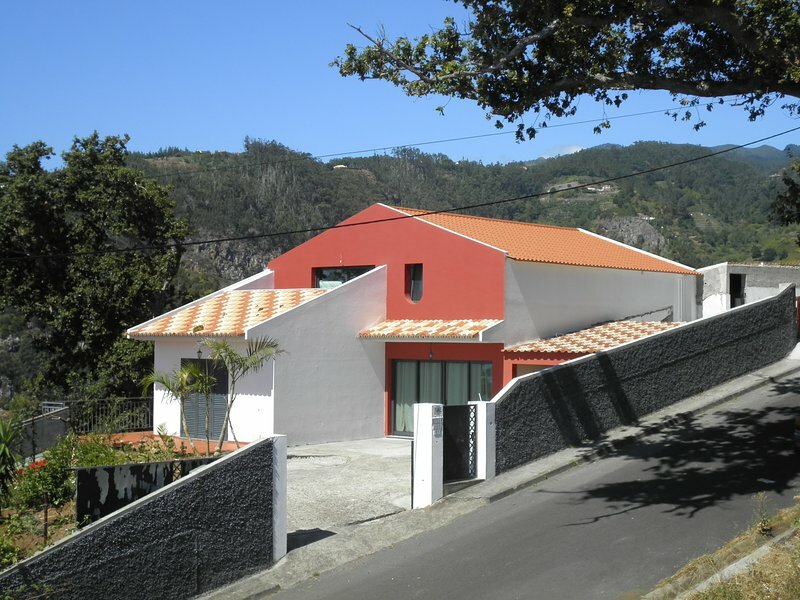 We are very happy that you enjoyed your stay at Villa Luz and we hope you come back to Madeira in the near future. It will be a pleasure to have you stay again in our house. 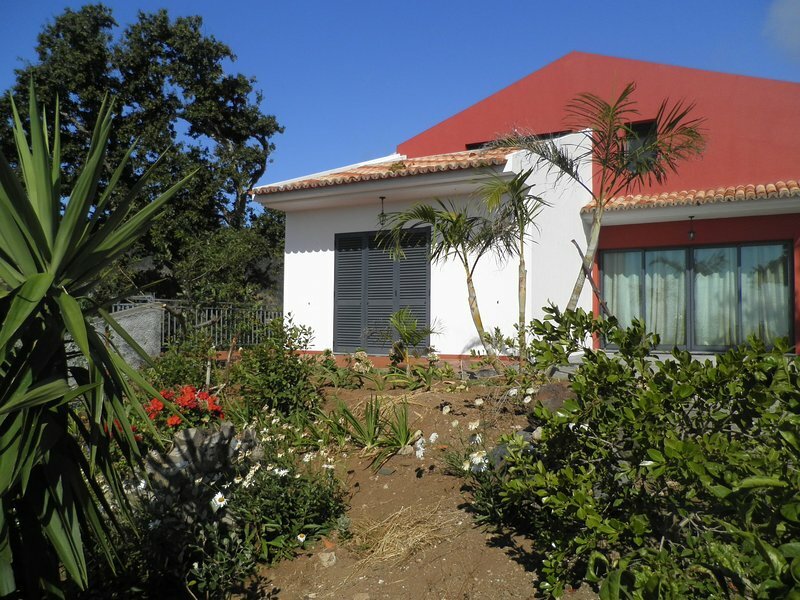 Villa Luz is in a stunning setting,a beautiful spacious house with frienly and helpful hosts. Santa Cruz is a small town where is the international airport of Madeira.Possui extensive pebble beach and a beach complex, Palm Beach, which includes a public swimming pool for adults and one for children, as well as solariums, spas and restaurant area. It also has a room of water fun, the Aqua Park. Santa Cruz has a beautiful promenade on the sea front where you can enjoy a beautiful walk or just relax and enjoy the view while enjoying a meal or a simple coffee. A 15-minute drive away in Santo António da Serra, we have the Santo da Serra Golf Club where every year takes place the Madeira Islands Open, which is part of the European Tour PG.